Why See The Night Of The Iguana? 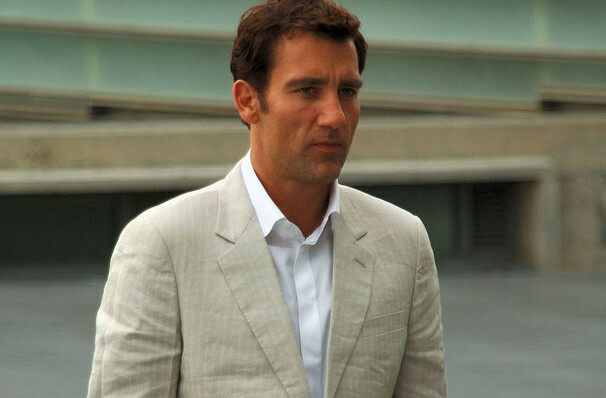 Starring Golden Globe winner Clive Owen! After nearly 19 years, the West End welcomes back Golden Globe and Bafta award-winning Clive Owen as he takes on the role of disgraced priest and second rate Mexican tour guide in this major revival of Tennessee Williams' engaging classic 'The Night Of The Iguana'. Directed by James Macdonald, whose work also includes the acclaimed production of Who's Afraid Of Virginia Woolf, and designed by Olivier, Tony and OBIE award-winning Rae Smith, the drama follows a spinster, a widow and clergyman as they are forced to interact with one another after finding themselves stranded on a neglected hotel veranda, high above a Mexican rain-forest. The recipe of personalities results in an epic battle which is only heightened by the arrival of a tropical rainstorm. Starring alongside Golden Globe winner Clive Owen, will be The Crowns Lia Williams, Breaking Bad's Anna Gunn and Game of Thrones' Julian Glover. 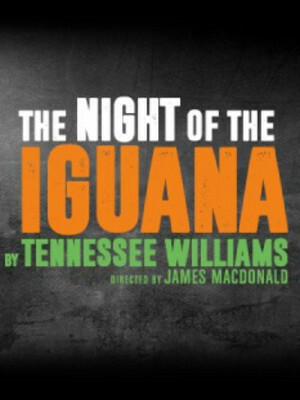 The Night Of The Iguana is playing for a strictly limited 12 week run, so be sure to book now and secure your seat. Seen The Night Of The Iguana? Loved it? Hated it? Sound good to you? Share this page on social media and let your friends know about The Night Of The Iguana at Noel Coward Theatre. Please note: The term Noel Coward Theatre and/or The Night Of The Iguana as well as all associated graphics, logos, and/or other trademarks, tradenames or copyrights are the property of the Noel Coward Theatre and/or The Night Of The Iguana and are used herein for factual descriptive purposes only. We are in no way associated with or authorized by the Noel Coward Theatre and/or The Night Of The Iguana and neither that entity nor any of its affiliates have licensed or endorsed us to sell tickets, goods and or services in conjunction with their events.